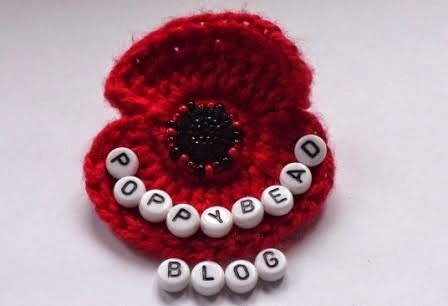 I can't believe I have actually got round to setting up this blog. 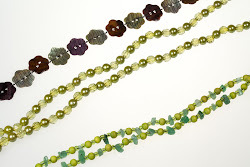 I am currently working on some jewellery for a special friend who's milestone birthday is tomorrow. 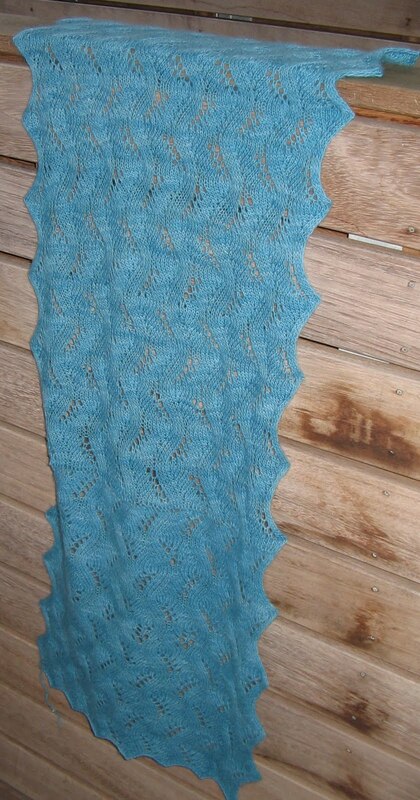 I am also really happy that I have also finished my first lace shawl.